Member of Public Enemy and 2013 Rock & Roll Hall of Fame inductee, Chuck D will deliver the keynote address for Jackson State University’s 8th Annual Creative Arts Festival: The Legacy of Freedom Summer. The festival will open Friday, April 13 in the Johnson Hall Art Gallery with a reception and photo exhibit from 6 pm to 8 pm. The exhibit will feature the work of Dr. Doris Derby entitled Women: Agents of Change in the American Civil Rights Movement. 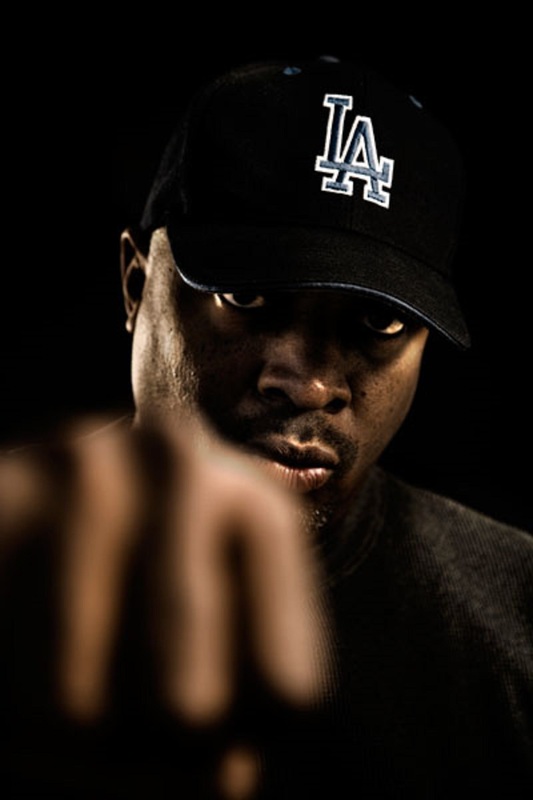 Chuck D will deliver the keynote at 10:45 am Saturday April 12 in the Student Center Theater followed by a book signing for Fight the Power: Rap, Race, and Reality and Chuck D: Lyrics of a Rap Revolutionary. This event is free and open to the public. Get a full schedule of events which include panel discussions and student performances here. For more info on Chuck D and Public Enemy, including a current tour schedule visit the group’s official website.